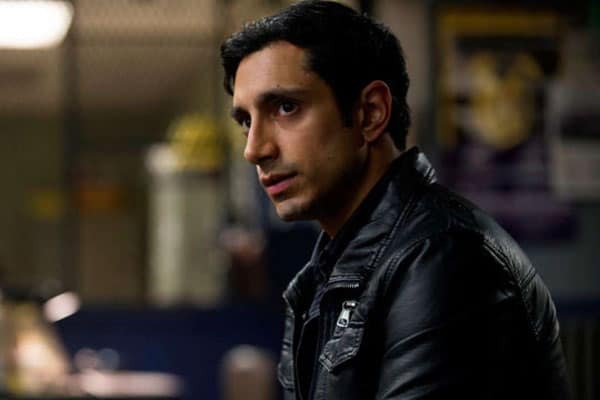 Two years ago, Emmy Award-winning The Night Of star Riz Ahmed wrote an influential essay for The Guardian titled “Typecast as a Terrorist,” in which Ahmed detailed how being of Pakistani descent led to him being typecast — in both his acting career and, even more sadly, in real-life — as a terrorist. He detailed what he called, “The Promised Land,” in which an actor of color plays a role that is not intrinsically tied to the actor’s race. Basically I think when it starts out, you’re asked to play the cab driver, you’re asked to play the terrorist; it’s the arranged marriage, it’s the honor killing, it’s that kind of thing. I kind of just made a decision right at the start I wasn’t going to do that work. I just wasn’t interested in it. That’s not why I went into this. And then sometimes that meant going without work, particularly when I joined the industry, which was peak post-9/11 — you know, fear-circus vibes. And then Stage 3, I thought, is this idea of the Promised Land, you know, where I’m not shackled to my ethnicity, or the roles I’m playing aren’t only ones which are very, very culturally specific. And you could look at this as like, playing roles where I could play a guy named Bob or Dave. But the Promised Land isn’t just about deracination; it’s about getting to this place where it’s like, I could also play a character called Nasir. It’s not about leaving my identity behind — it’s about not just being shackled to a two-dimensional idea of it.